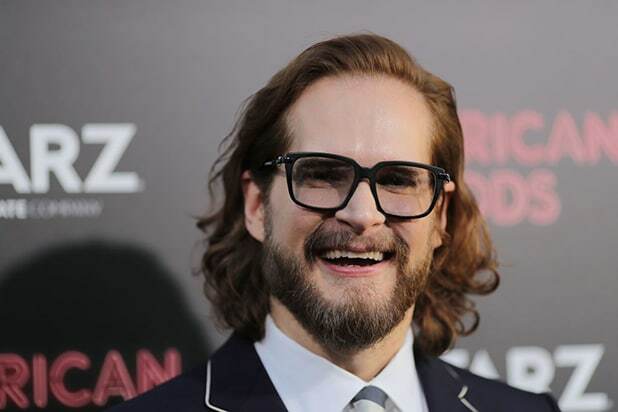 Bryan Fuller, the creator of “American Gods,” “Hannibal,” probably isn’t going to be collaborating with Ridley Scott anytime soon. Scott also directed the last film in the franchise, “Prometheus.” Ouch. “Alien: Covenant” won the top box office spot last weekend from “Guardians of the Galaxy Vol. 2,” but it was by a margin narrower than expected. It opened to $36 million over its first three days of release in the U.S. — studio and industry projections had the film pinned for a $40 million release. Get ready to scream ... and then for no one to hear it because you're in space. "Alien" is back, and so is Ridley Scott as he reunites with his deadly Xenomorphs 38 years after he first brought them to life. To celebrate "Alien: Covenant," TheWrap and IMDb bring you some facts you might not have known about the "Alien" series. Oscar-winning VFX artists H.R. Giger and Carlo Rambaldi designed the Xenomorph in the original film using 900 parts. To add to their biomechanical appearance, the teeth on both its outer and inner jaws were made from polished steel. The jaw tendons, however, were made from something far less fearsome: shredded condoms. While filming "Alien," Ridley Scott and his crew had some famous neighbors in the soundstage next door: The Who. The British rock band was testing lasers for their upcoming tour, and Scott asked if he could borrow them. The Who's laser can be seen in the infamous scene when Kane (John Hurt) discovers the eggs on the alien ship. Arguably the most famous…and horrifying…scene in the "Alien" series is the gory chestburster scene where Kane meets his grisly demise. To get real horror, Scott didn't tell anyone in the cast except Hurt about the details of the scene. Their reaction to seeing the alien burst out of Hurt's chest was genuine shock, while Scott used the scent of formaldehyde to make the scene even more uncomfortable for the actors. Actual animal organs and shellfish were brought in from the butcher's to create the innards for the facehugger. This included oysters, clams and sheep kidneys. When screenwriter Dan O'Bannon was asked why the Nostromo crew couldn't just shoot the aliens with a gun, he was at a loss to find a good reason why. Conceptual designer Ron Cobb solved this by coming up with the idea that the creatures' blood is actually an acid that could burn through the Nostromo's hull. Several famous scenes in James Cameron's hit sequel "Aliens" were improvised by the actors, particularly two involving Bill Paxton. The late actor's famous wail of "Game over, man!" was made up on the spot, and in the knife trick scene, Paxton was not told that his hand would be forcibly added to the trick. When Tim Burton and the crew for 1989's "Batman" entered a soundstage to film the scene where Batman fights gangsters in the Axis Chemicals plant, they found the stage still set up for the Alien nest scene from "Aliens." Cameron and his crew had left the nest intact after they finished filming. In the '80s, Disney secured the rights to design a ride at Disney World based on "Alien," but scrapped it because it would go against their family-friendly policy to make a ride based on an R-rated film. Instead, "Alien" was included in Disney's "Great Movie Ride," while the original plans for the "Alien" ride became the basis for a horror attraction called "ExtraTERRORestrial Alien Encounter." That ride was later re-themed to be based on "Lilo & Stitch" after parents complained about the ride being too scary for kids. 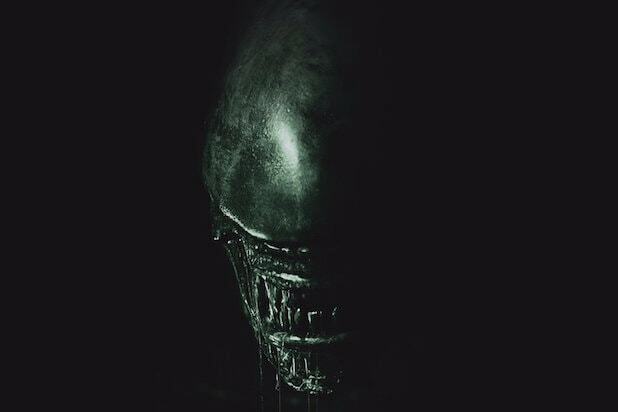 "Alien 3" was originally supposed to be directed by Scott and feature a plot that explored the Xenomorphs' origins. The producers deemed such a plot too expensive, so Scott left the sequel and was replaced by then-newcomer David Fincher. 20 years later, Scott had the chance to explore the origin story with "Prometheus" and is now continuing that story with "Alien: Covenant. Michael Biehn said he was hurt that his character, Cpl. Hicks, was going to be killed off in "Alien 3" after surviving "Aliens" with Ripley. He refused to work with David Fincher on the project and was paid a large sum to allow his likeness to be used in an opening scene indicating Hicks had died. In an interview with Ain't It Cool News describing the dispute, he said he later regretted his decision because of the career Fincher went on to have. "Alien 3's" production has become infamous Hollywood lore for Fincher's struggle with meddling Fox producers, constant script changes, and $7 million worth of unused sets. Fincher walked off after filming wrapped and the film was savaged by critics and "Alien" fans. Fox attempted to make amends by asking Fincher to make a director's cut in 2003, but he disowned the film. The recut film, labeled the "Assembly Cut," hews closer to Fincher's vision and was better critically received. Sigourney Weaver is one of only four women to get a Best Leading Actress Oscar nomination for a performance in a horror movie (five if you include Natalie Portman's winning performance in "Black Swan" as a horror). Along with Weaver in "Aliens," the others are Bette Davis ("What Ever Happened to Baby Jane"), Ellen Burstyn ("The Exorcist"), and Jodie Foster ("Silence of the Lambs"). Does ‘Alien: Covenant’ Have a Post-Credits Scene?